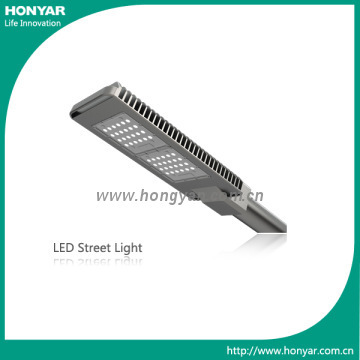 ModelBDZ220/…RLYF8L Certification UL, CSA, CE, Rohs CapableKC,SAA Min.Order1,00PCS Brand NameHONYAR Brief DescriptionLED road light: 1. Cree chips&Philips drivers; 2. 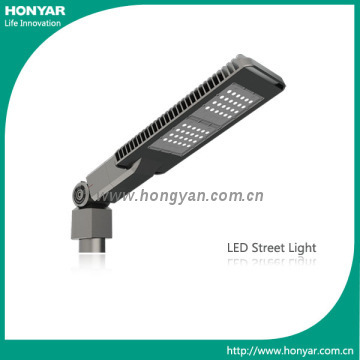 UL/CUL/CE/Rohs approved; 3. 50,000 hours life and 5 years' warranty; 4. 70W/80W/90W/100W/110W/120W. 3. applicable to Latin America areas etc. 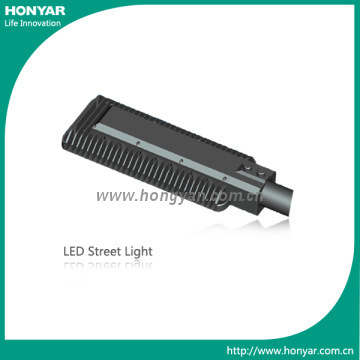 Remote regulation: remote regulation to adjust point output ratio. Remote monitoring: using telecommunication technology to monitor appliance state, to see if any warning or on/off status. Remote test: testing data can be transferred by using remote testing technology. Remote control: remote control to change appliance operating status by using remote control technology. Remote vision: by installing cameras at key points or night sight spot, you can have instant video of the place. Applications: expressways, trunk roads, city central district roads, walking streets etc. You can directly call us, send messages via Skype or contact us by email. Please check the previous contact information. 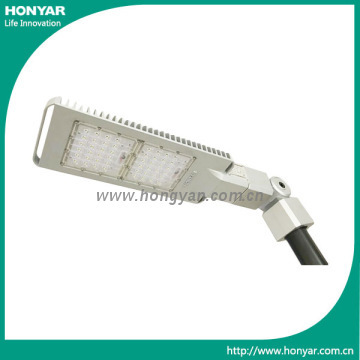 1pc/Carton, carton size: 56x24.5x13.5mm; Net weight: 5.6KG.